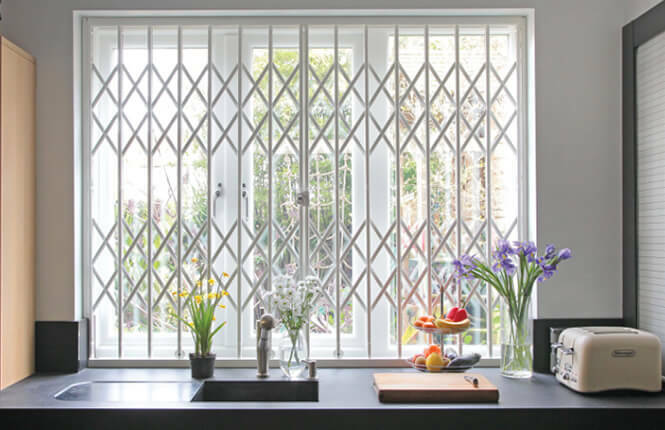 Manufactured to nearly 100% steel with an astonishing 24 kg/m2, slim designed with trackless sides, a built-in wheels system for easy movement and anti-jemmy strip with security corner fixings, RSG1000 security grille is the most selling security product for windows and patio doors in the residential UK market. 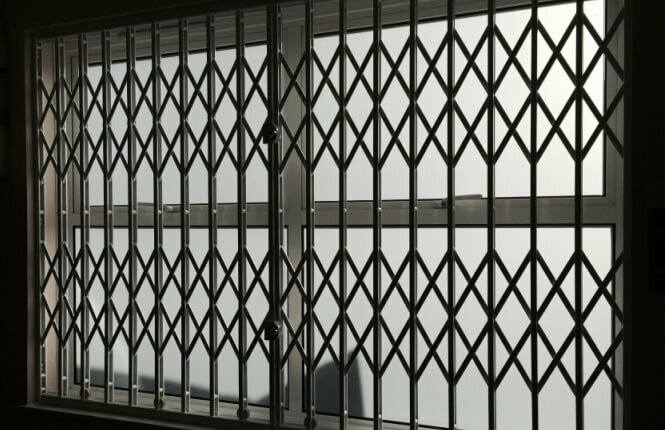 Home owners look at physical security as a downside to the cosmetics of their homes. 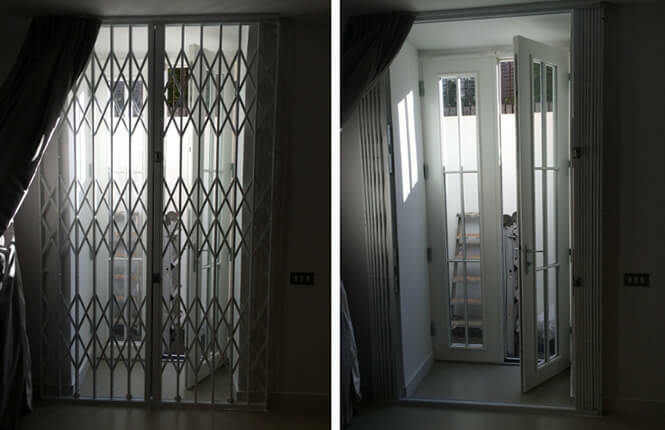 Stylish and slim designed with no side tracks, RSG1000 compliments your home security system without impacting the property aesthetically. 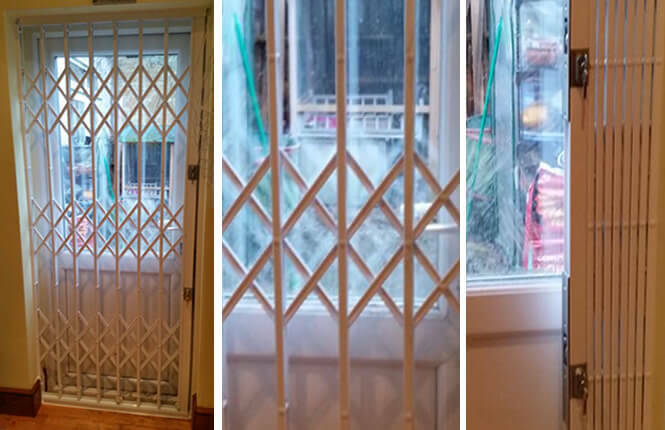 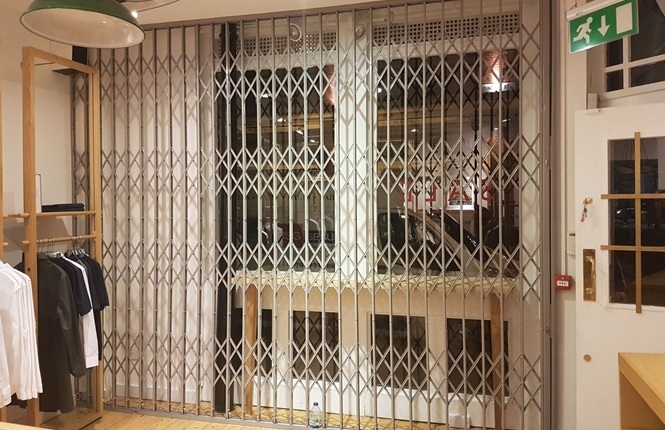 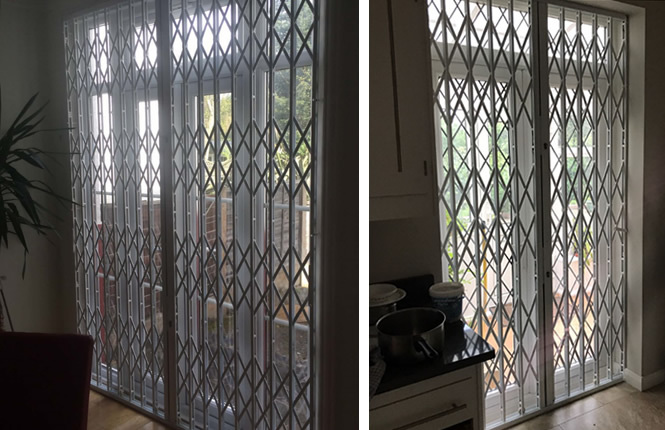 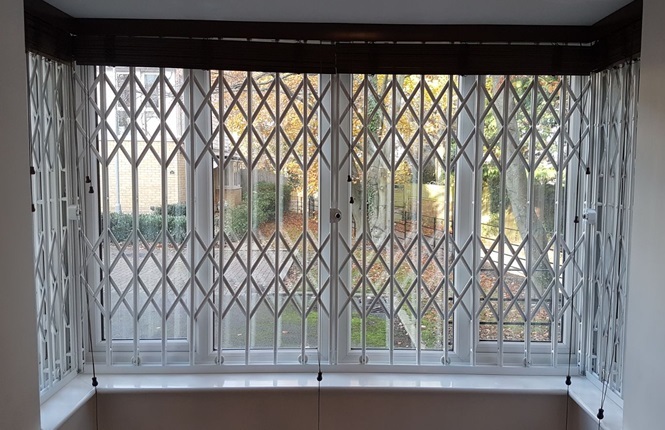 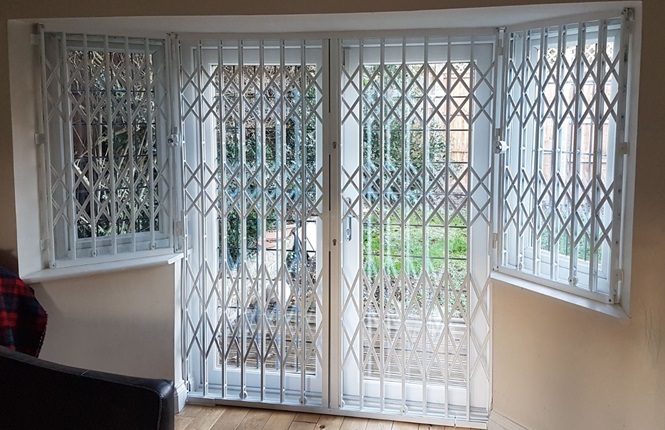 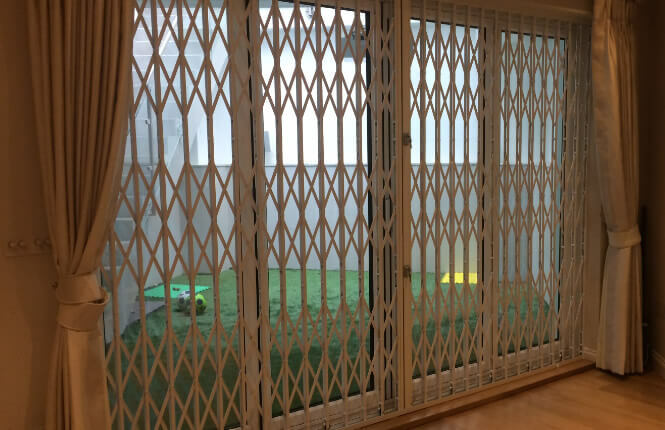 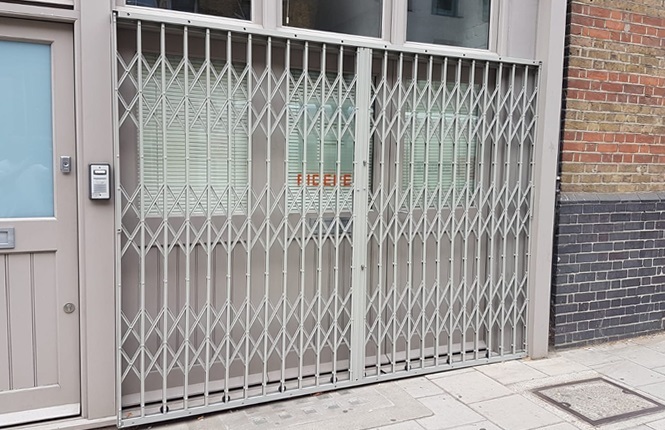 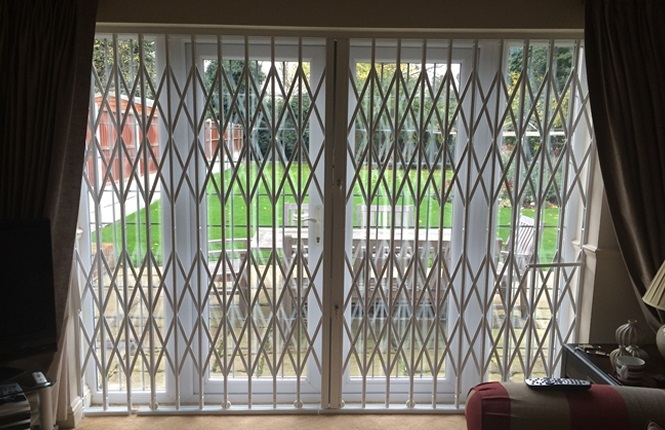 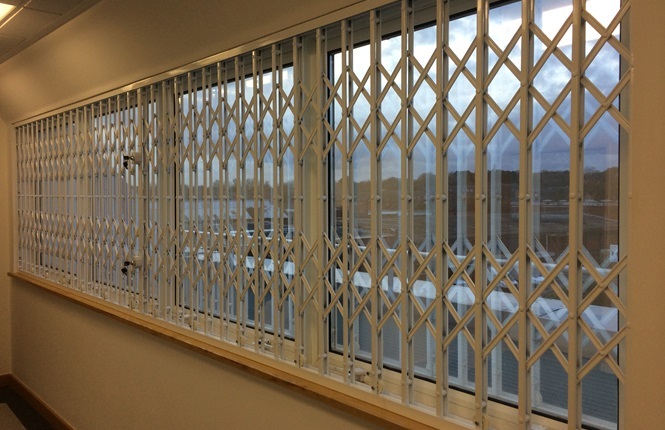 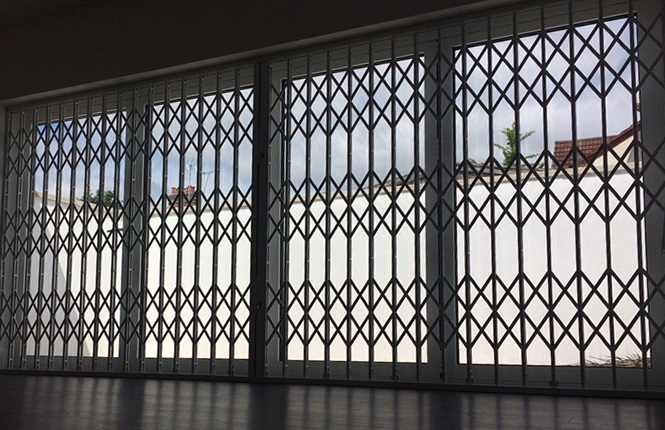 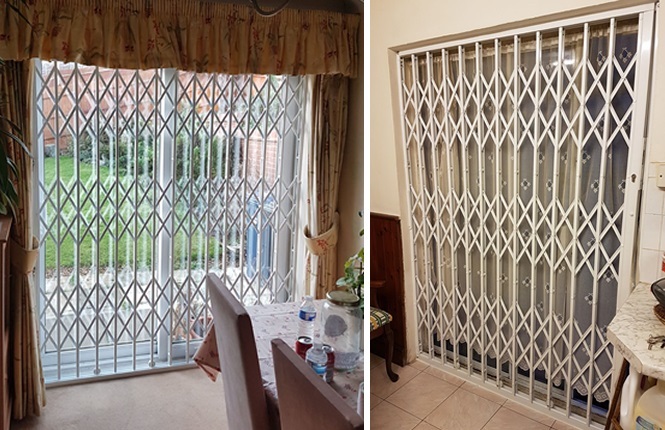 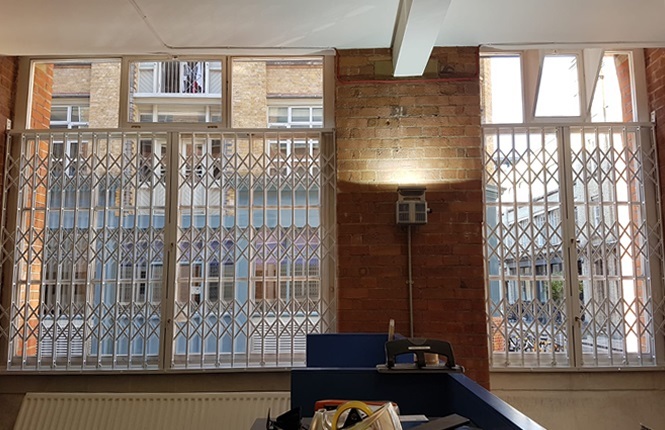 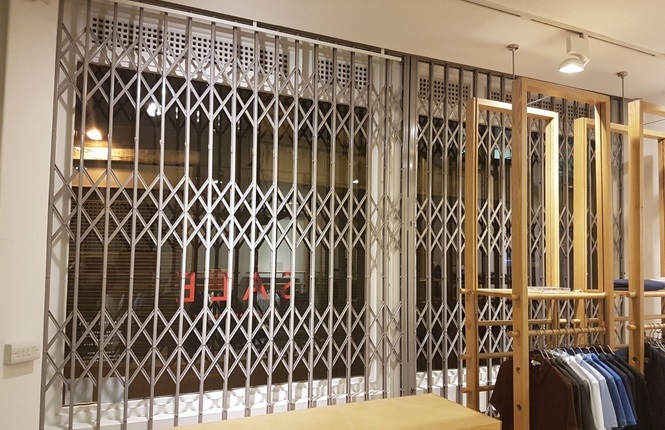 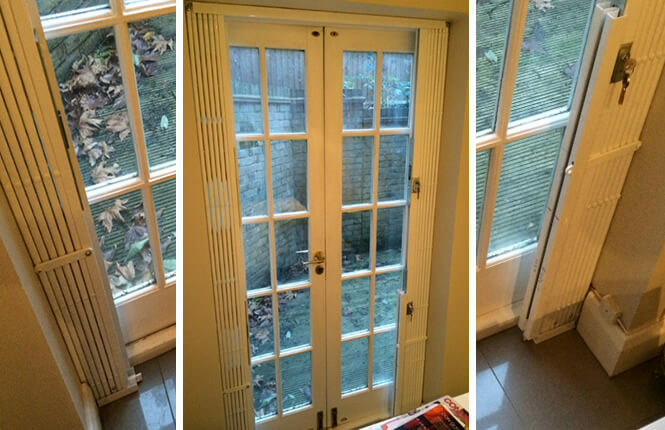 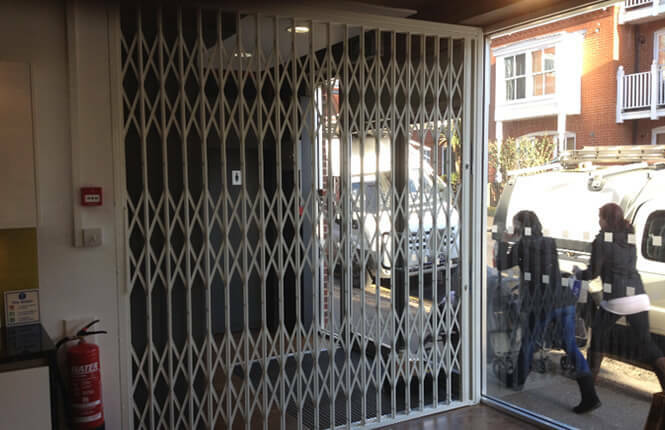 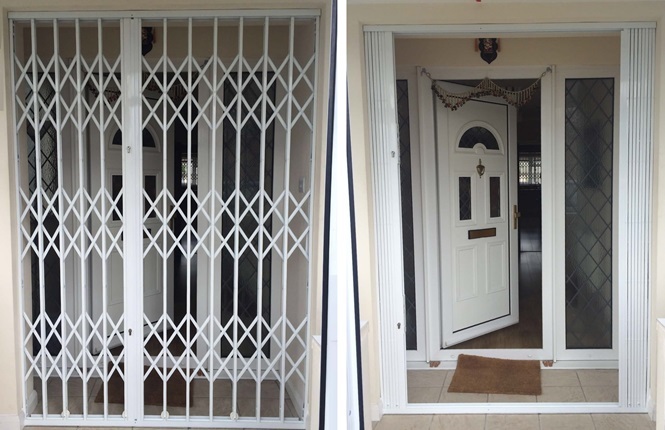 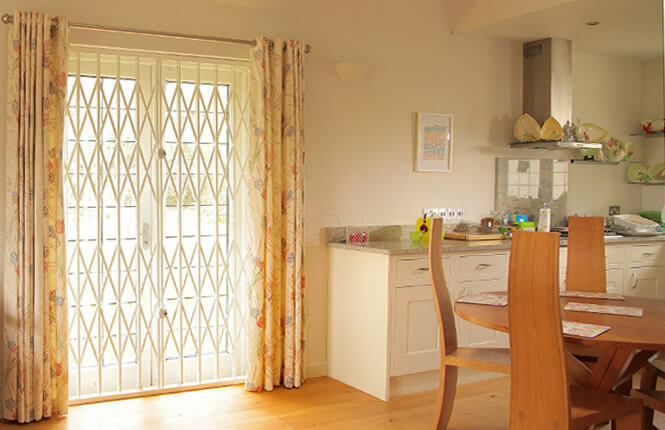 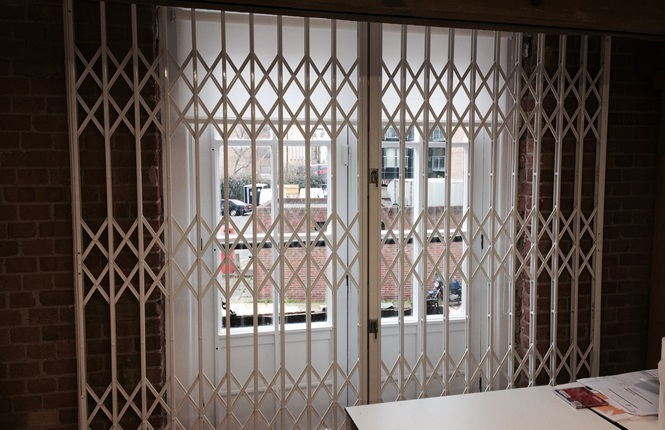 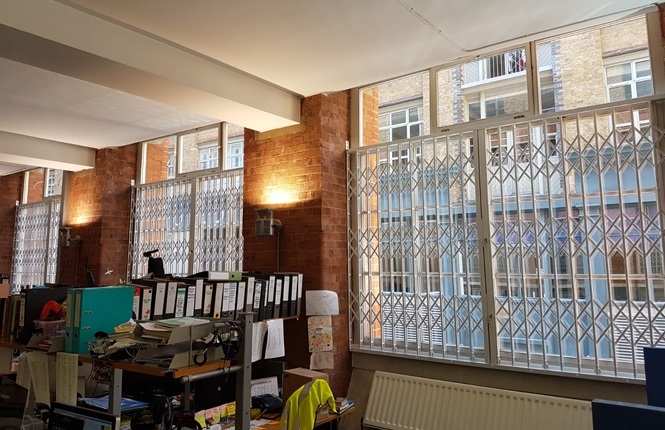 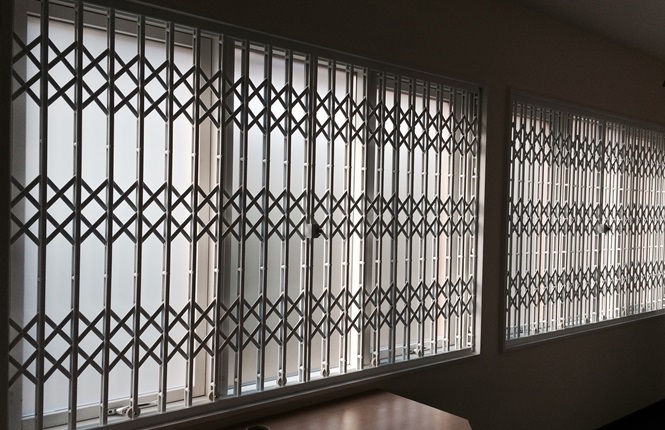 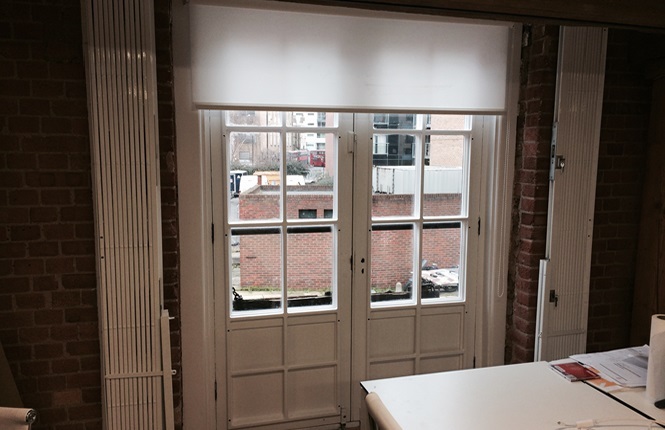 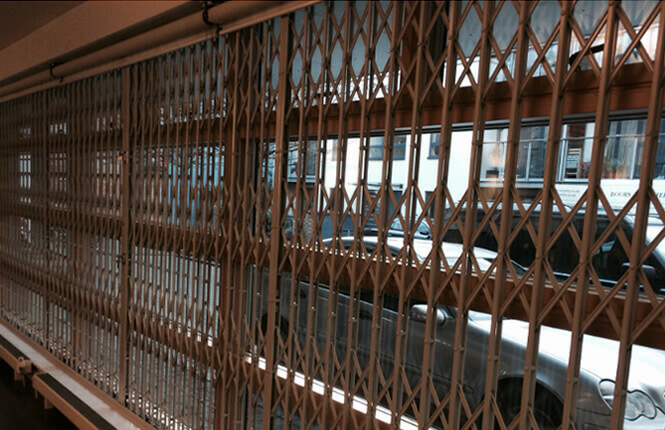 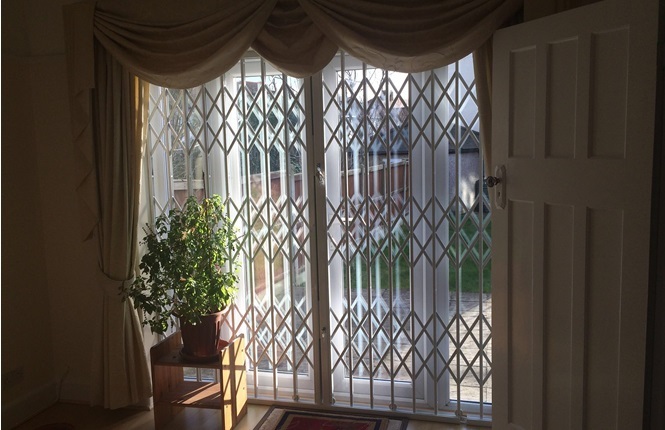 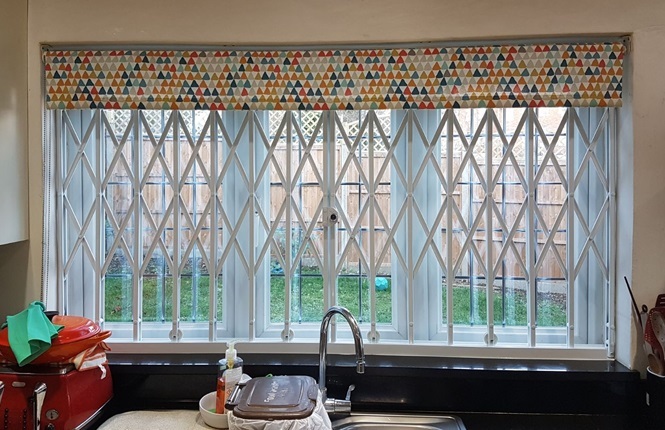 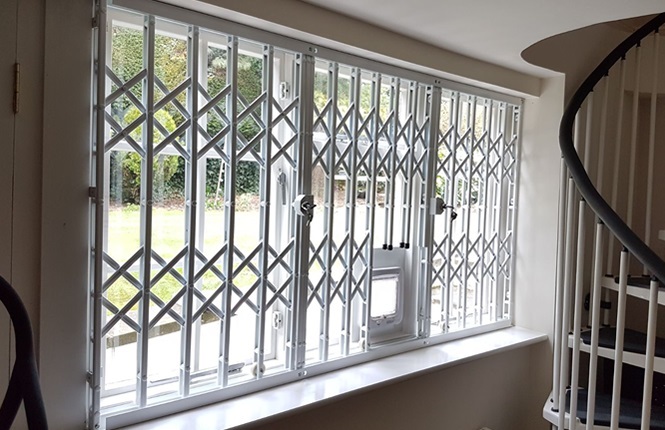 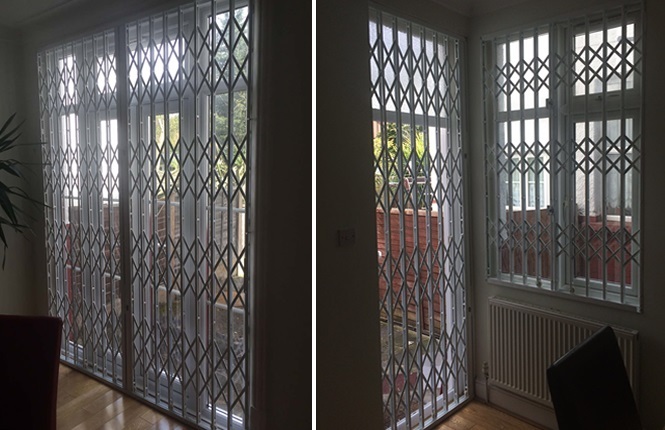 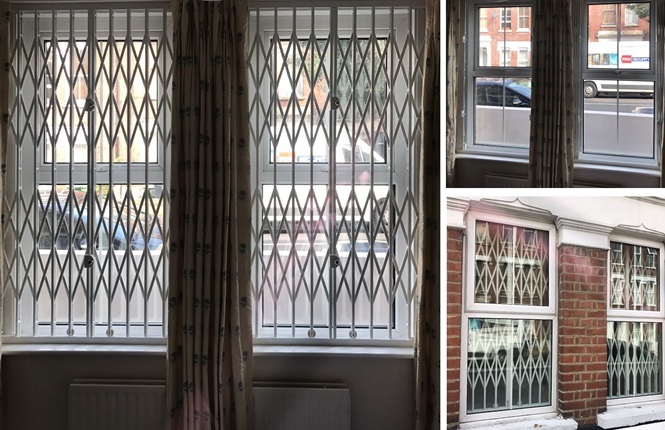 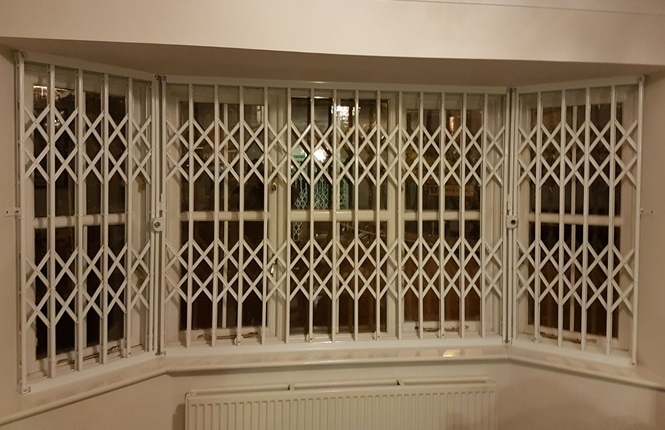 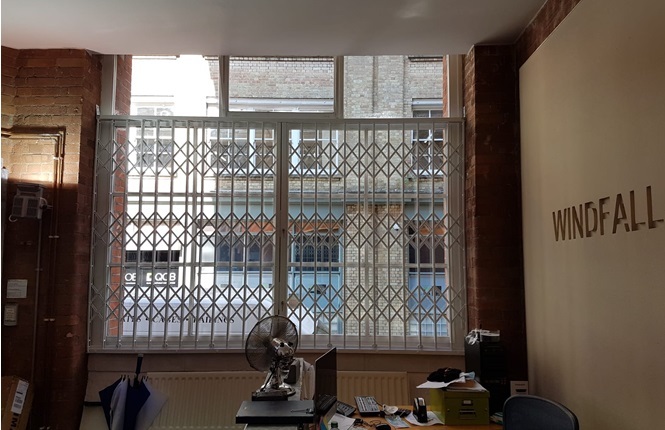 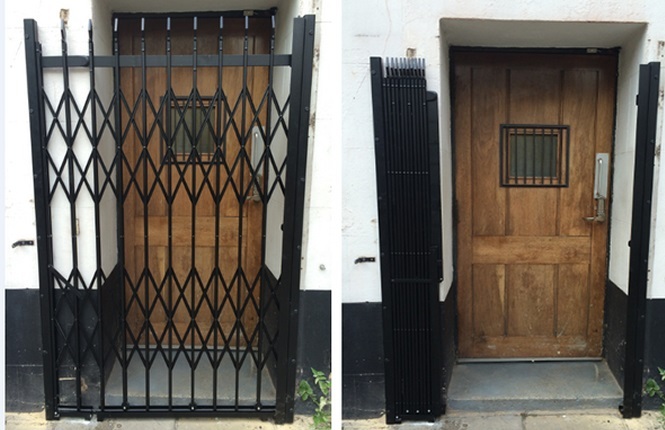 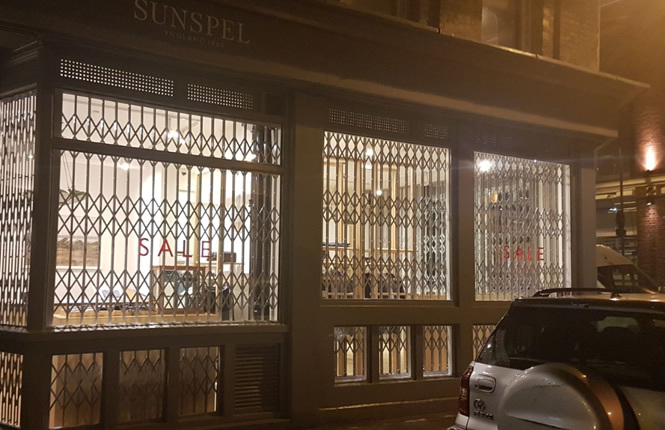 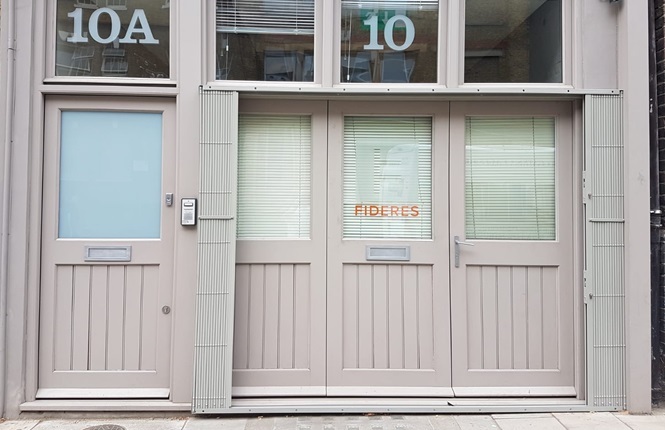 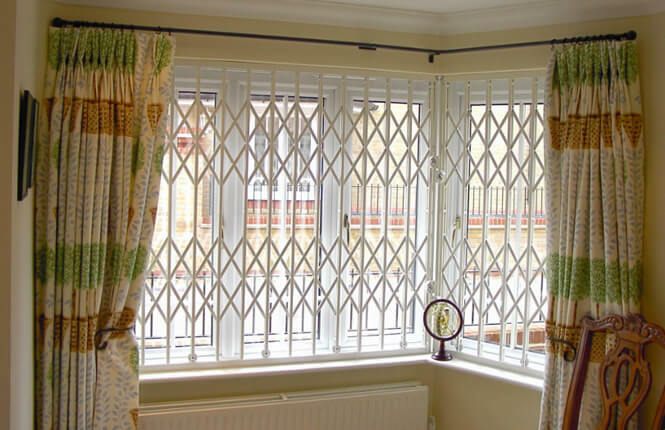 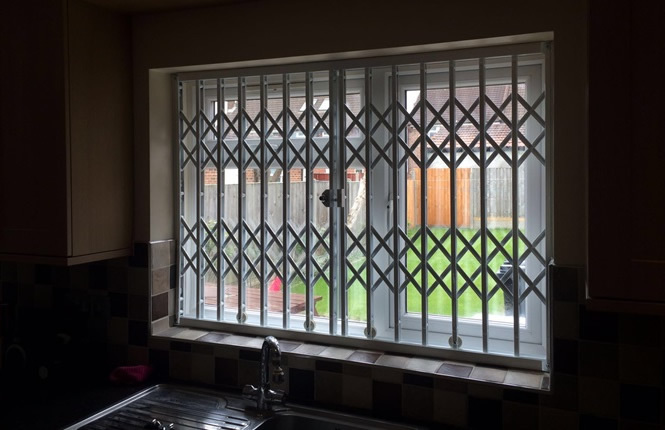 Furthermore, RSG1000 retractable grilles can be shut and locked swiftly without a key on your way out and can be easily stacked behind curtains and blinds whenever home owners want them out of sight. 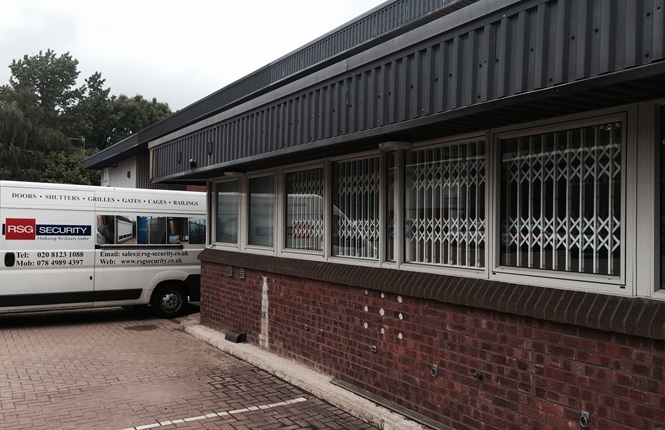 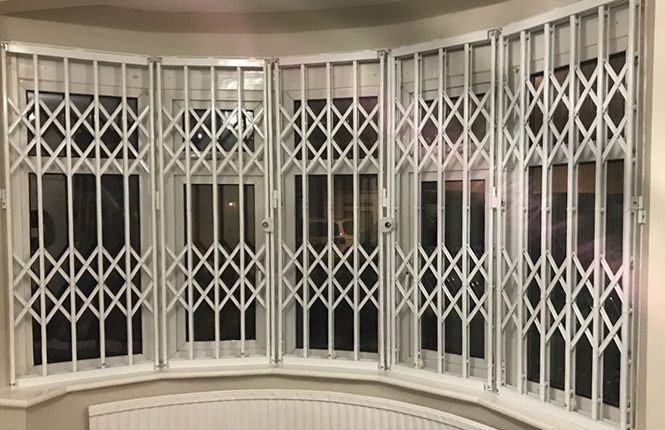 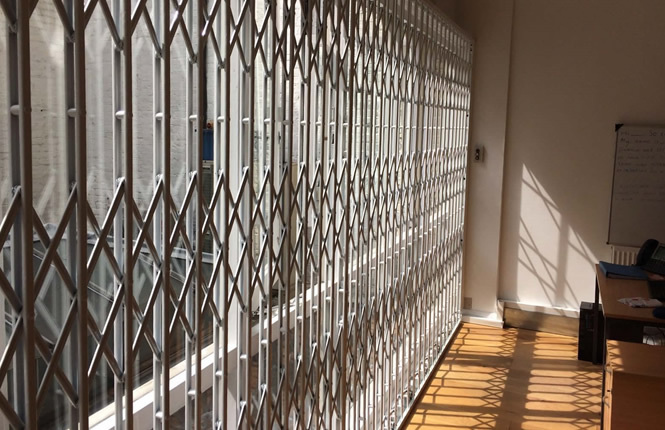 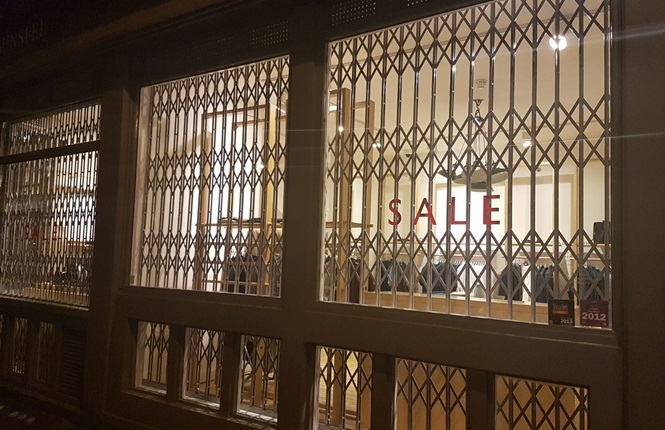 For further details about track/lattice specification, stacking dimensions and more, please see our RSG1000 technical data page and to find the benefits of purchasing RSG1000 security grilles over competitor products, read our post What Makes RSG1000 Security Grilles Stand Out from The Crowd? 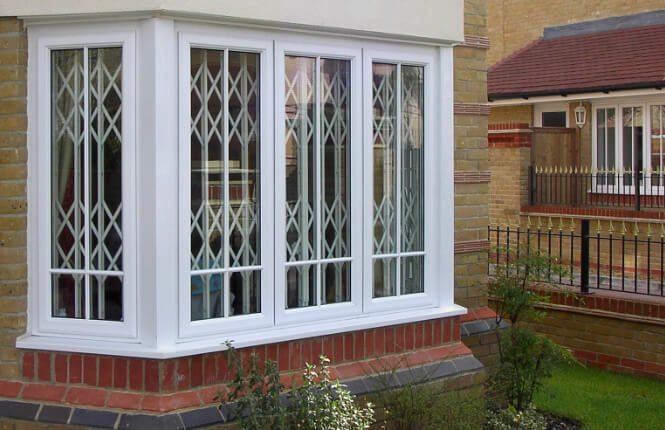 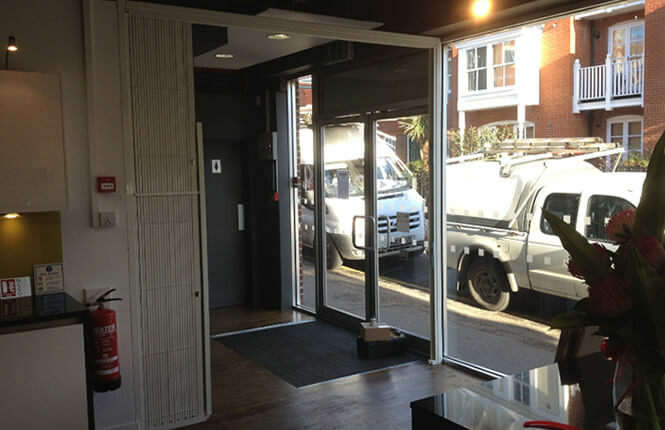 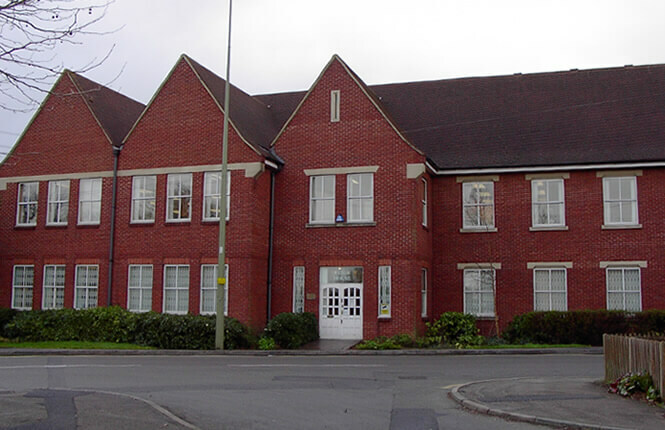 Ideal cost-effectice security products for windows, doors and patio doors on homes and offices. 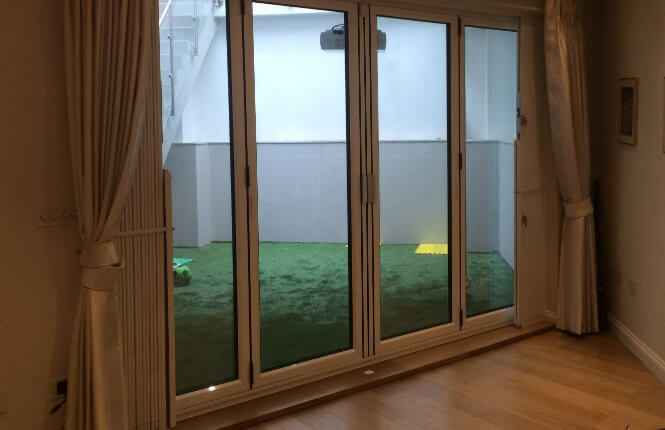 Slim designed trackless sides for maximum opening. 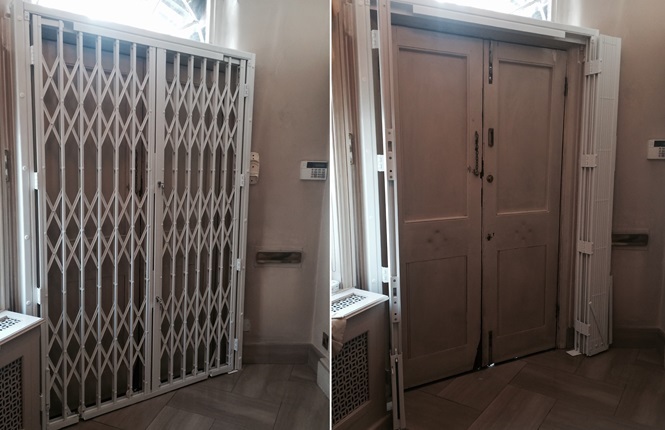 Available with a range of options - lift up tracks, swivel out system, heavy duty locks and more.